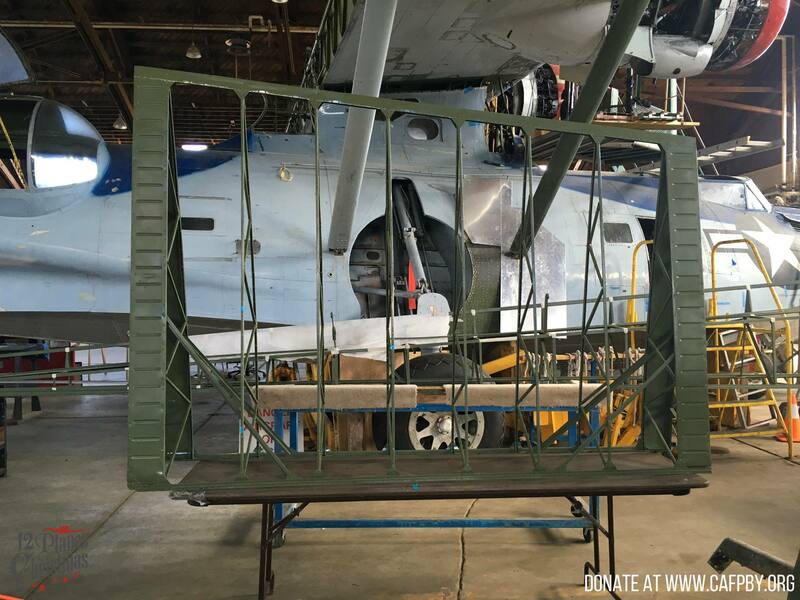 Since its participation in the 12 Planes of Christmas Program last year, the PBY project has received a much needed boost. 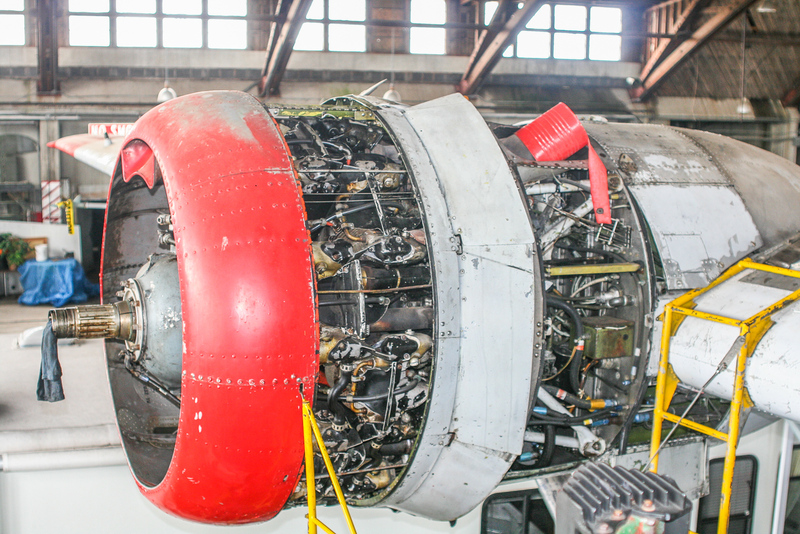 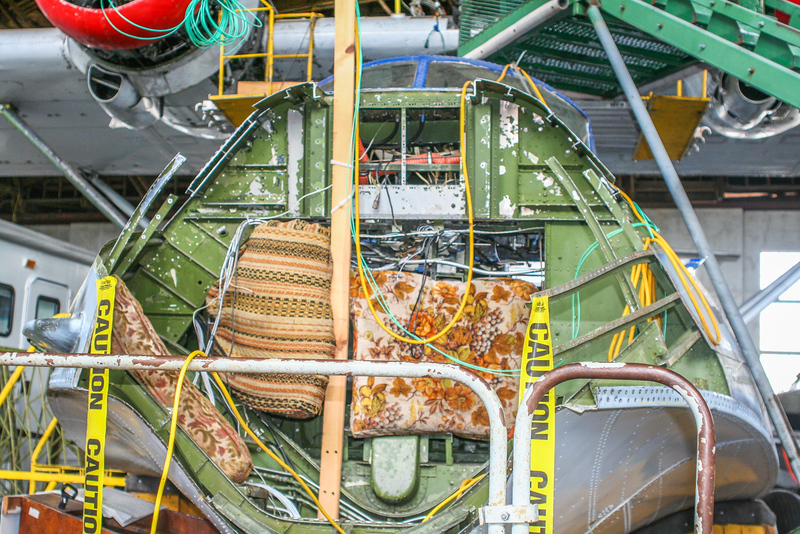 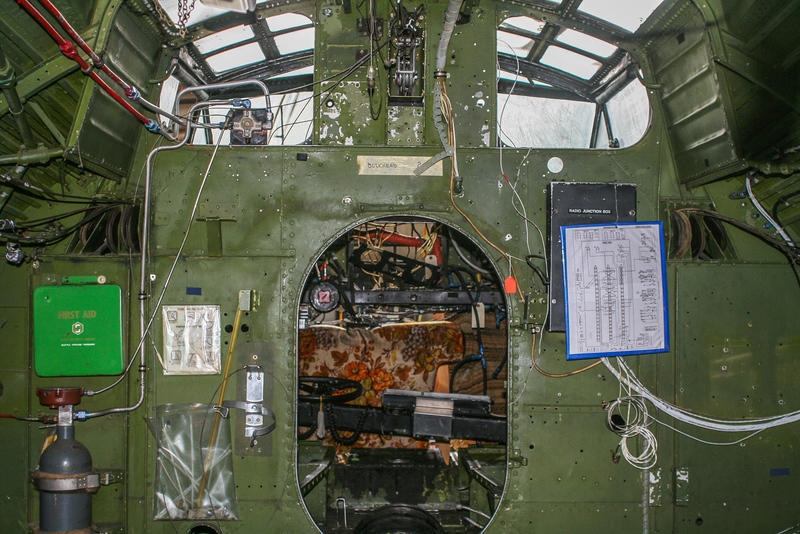 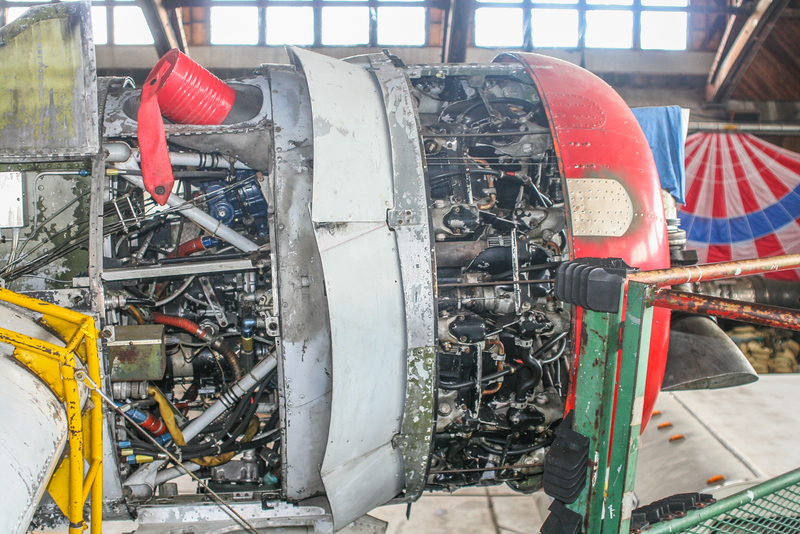 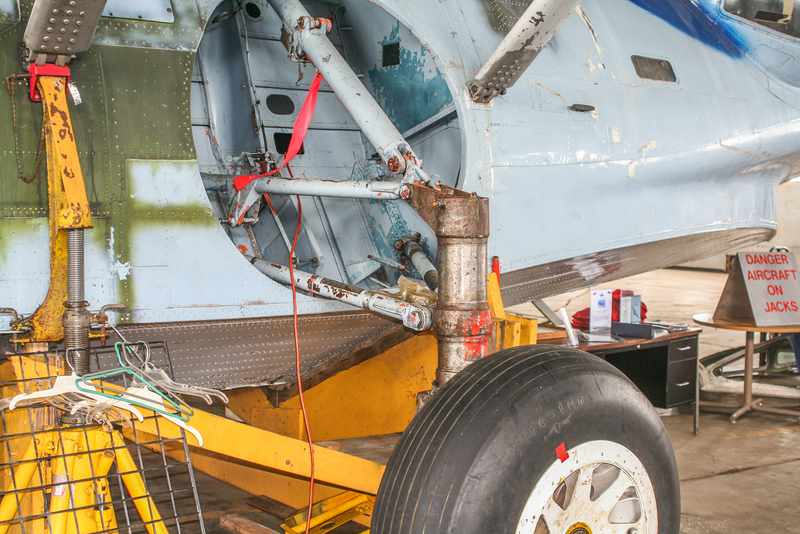 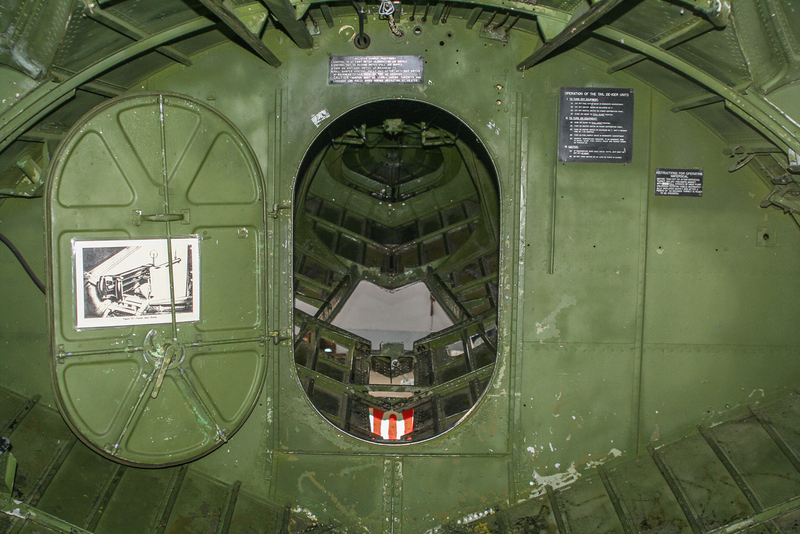 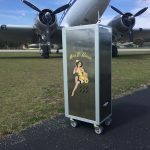 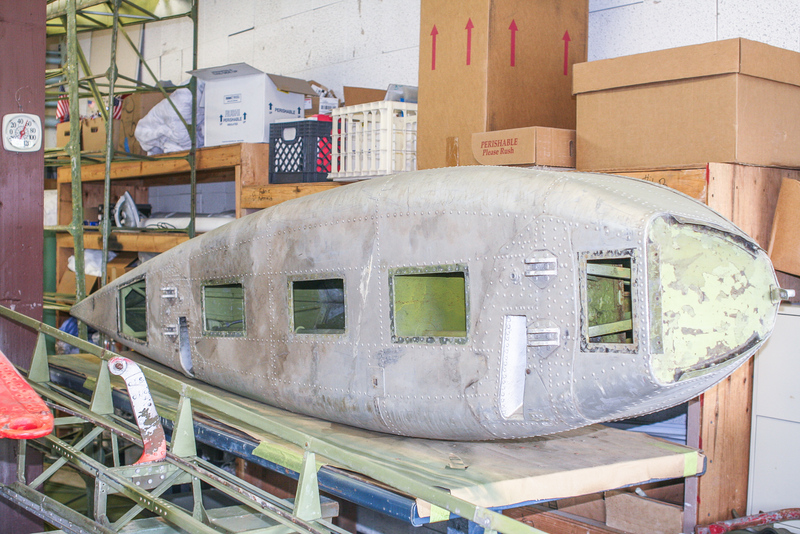 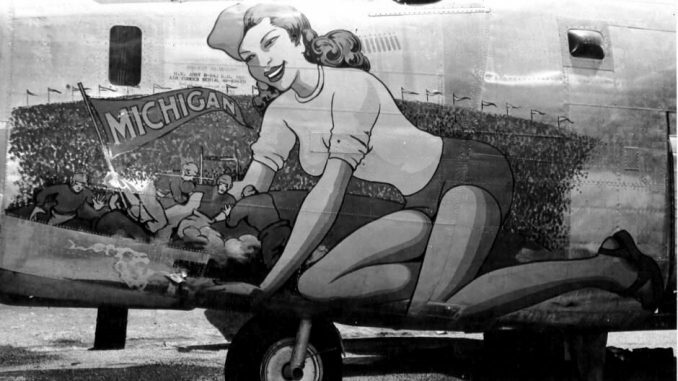 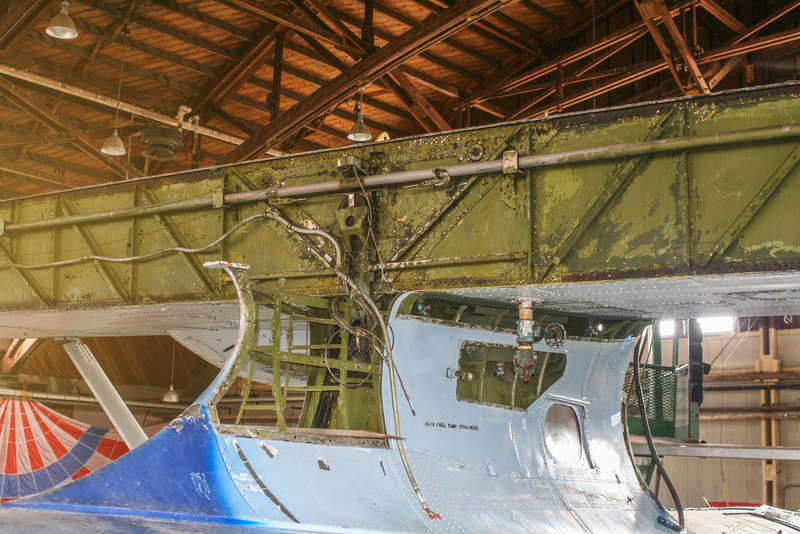 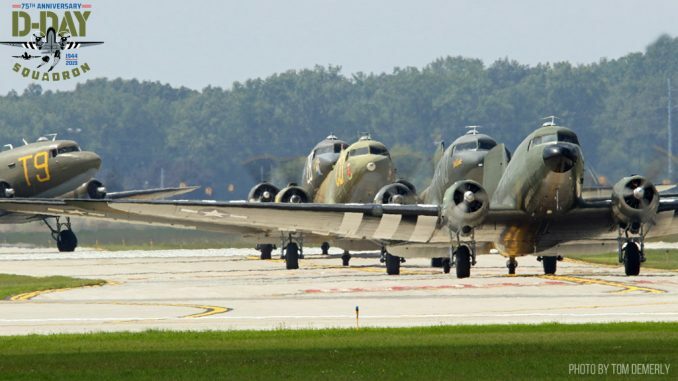 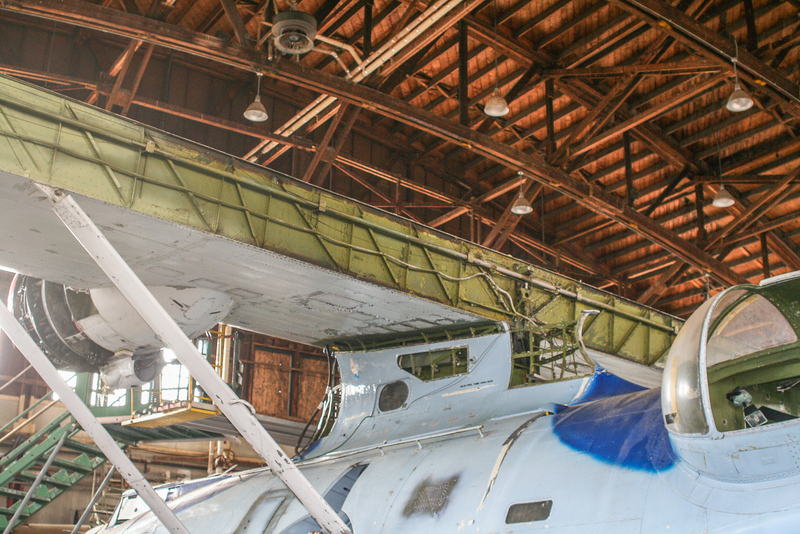 The money donated was used to purchase sheet metal for patching key areas of the aircraft’s skin, particularly where corrosion was presenting a challenge. 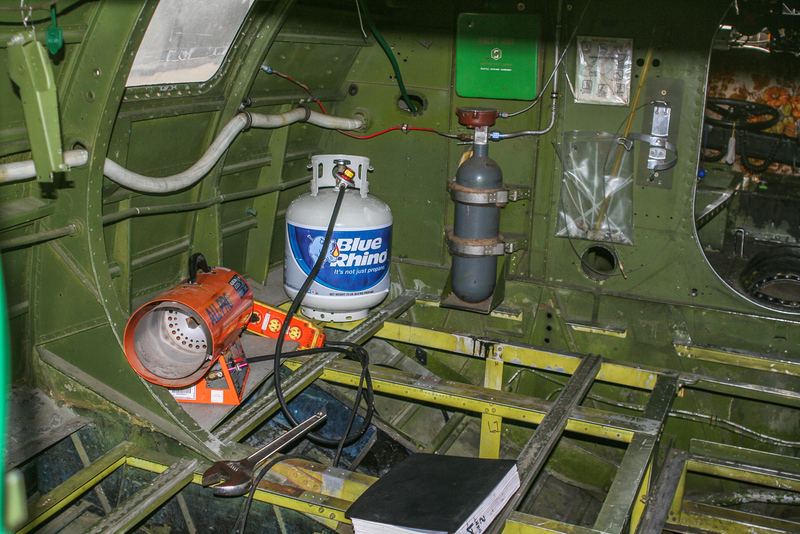 Paint was also purchased for the aircraft’s entire upper and lower surfaces– to prevent any additional corrosion issues. 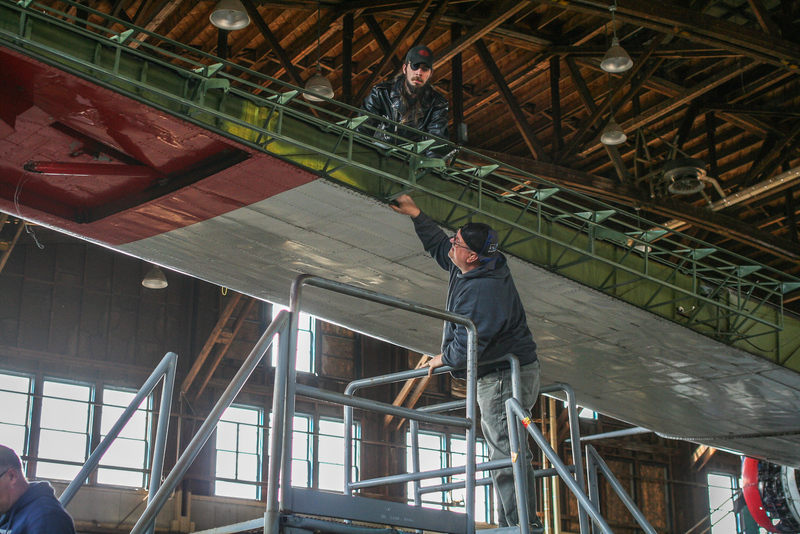 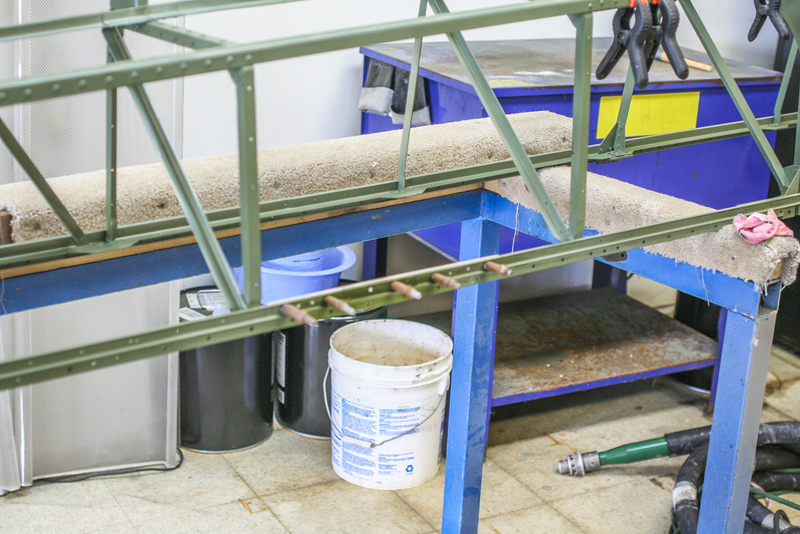 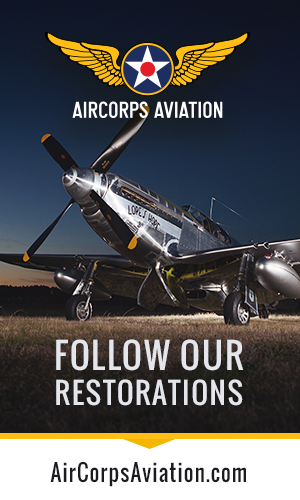 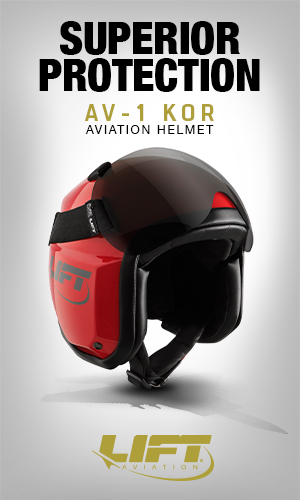 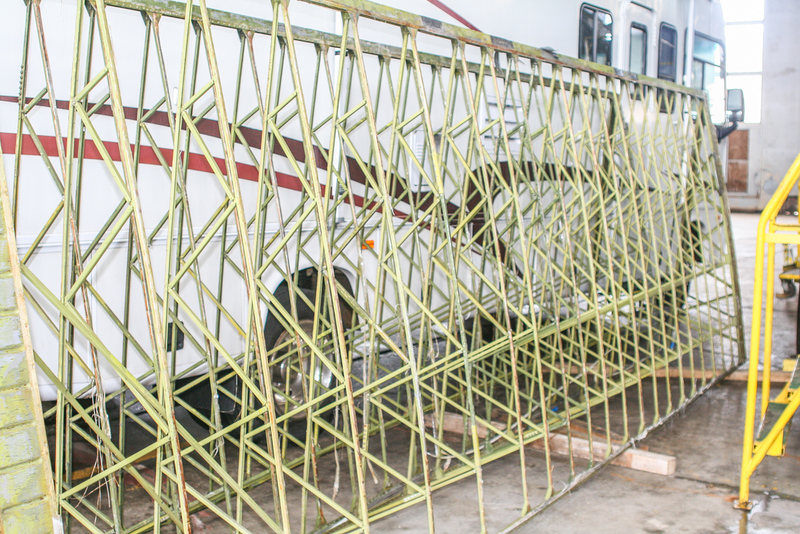 AAR Corp, a large aircraft repair facility, has committed to refurbishing the aircraft’s tail. 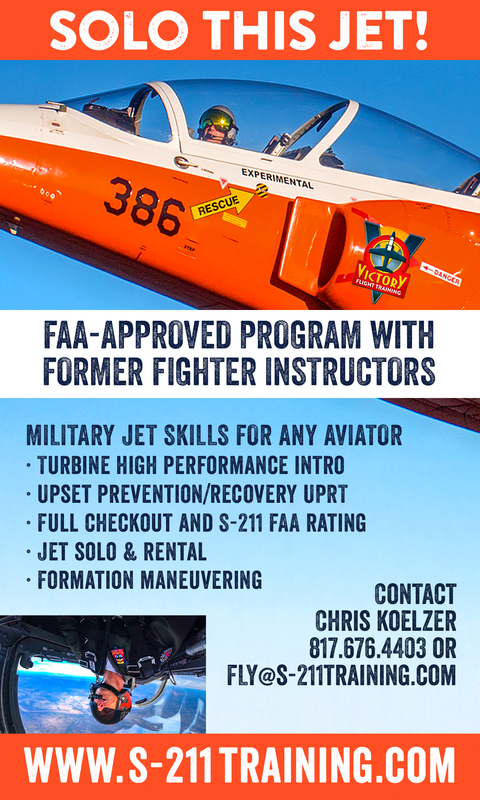 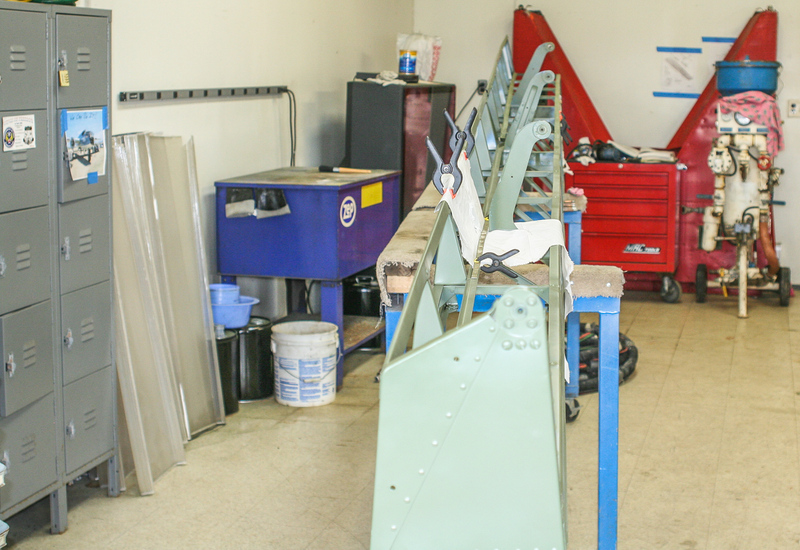 The Lake Superior College’s School for Aviation will be using the aircraft to teach students how to inspect for corrosion, and will also be working on the aircraft’s fire walls. 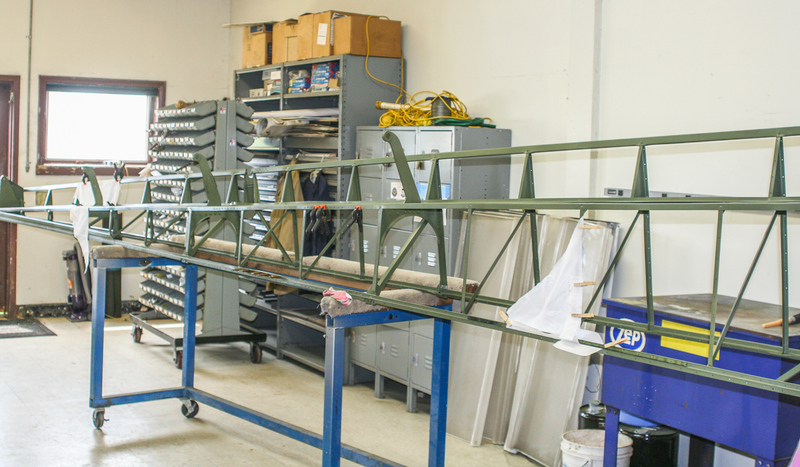 The squadron itself continues to work on the iconic wing, needing funds to purchase its fabric covering, and additional soda to blast parts of the wing structure. 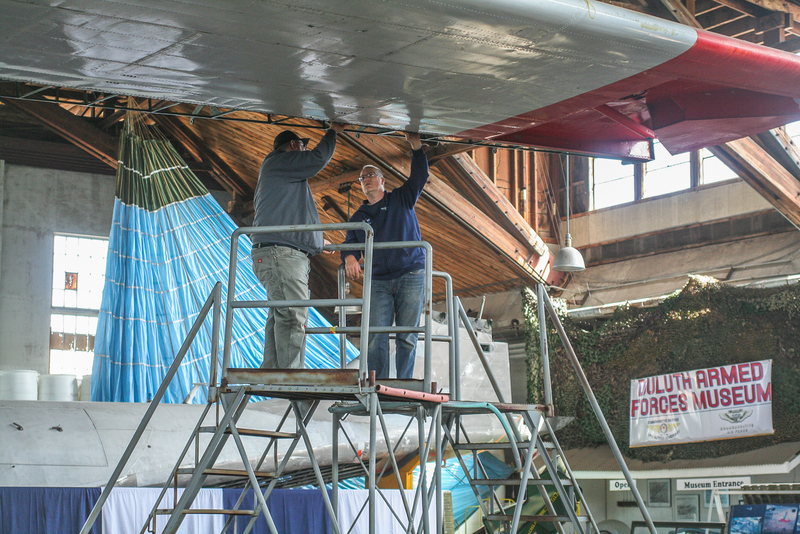 One of the key parts they are currently searching for is a crucial bolt which holds the wing on. 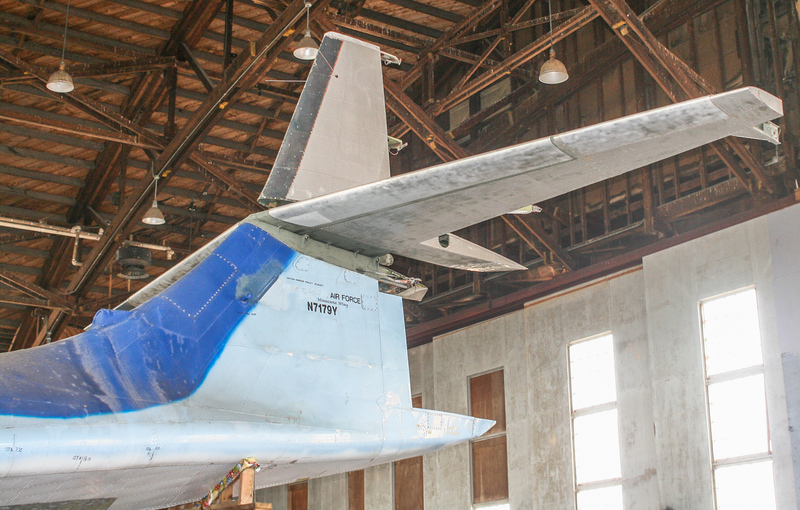 The bolt they have needs to be re-plated or replaced to bring it back to the correct diameter to safely hold the wing in flight. 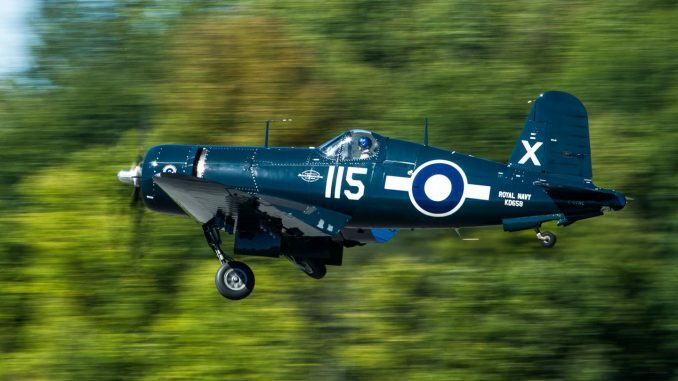 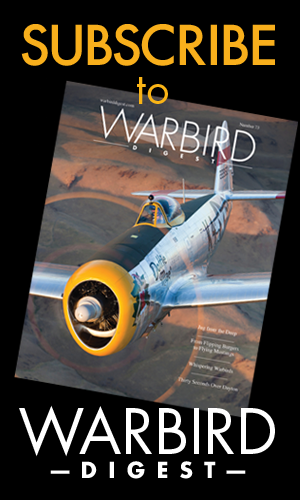 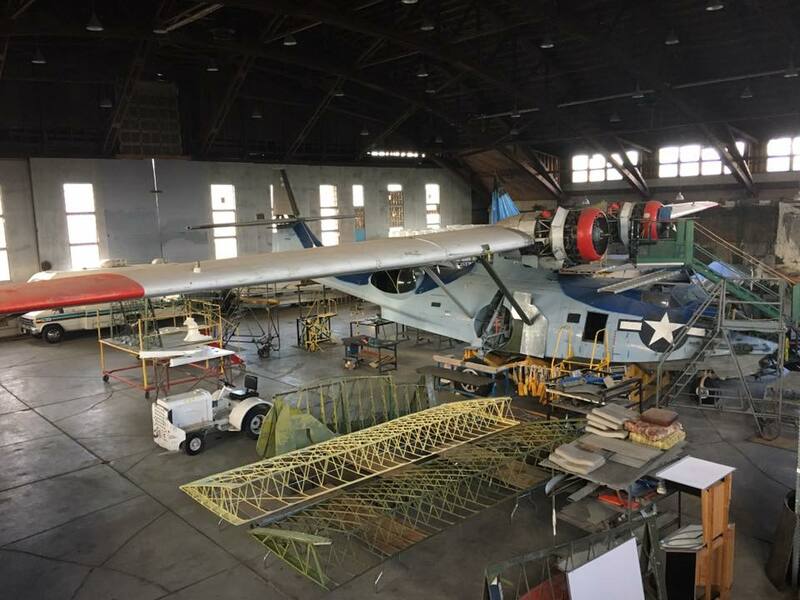 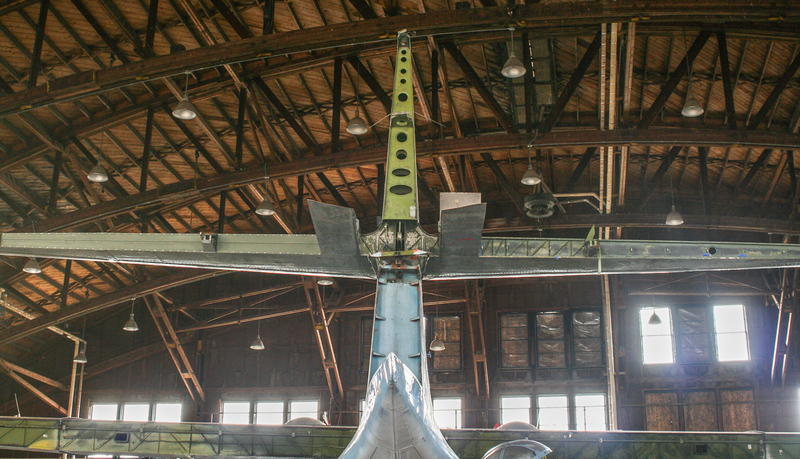 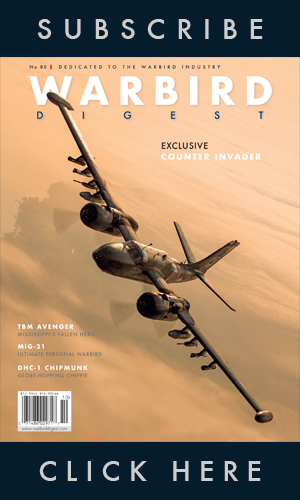 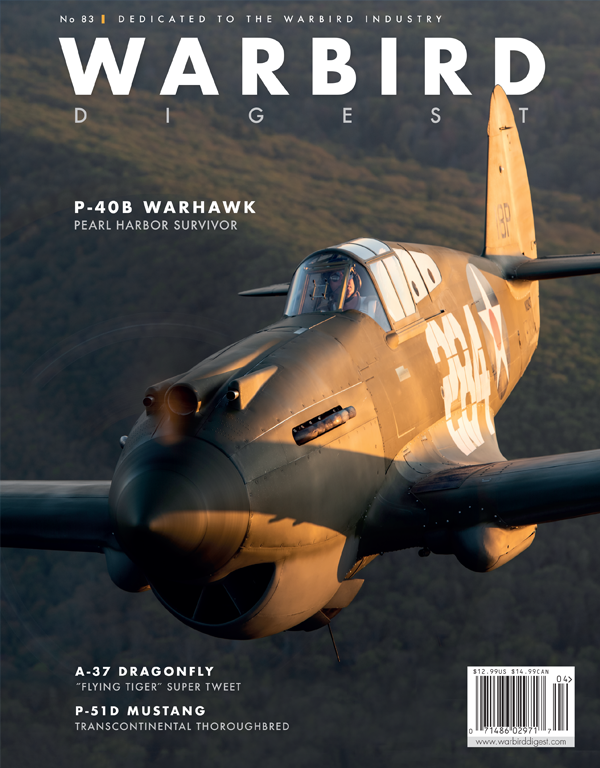 When the aircraft is completed it will fill a vital role in the CAF’s national aircraft collection, telling the story of the brave men who used these aircraft in the Atlantic and Pacific theaters, as a patrol aircraft, rescue platform, torpedo and night bomber. 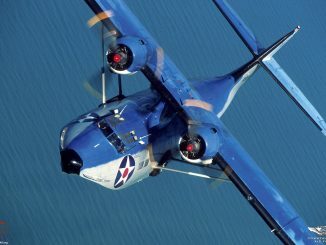 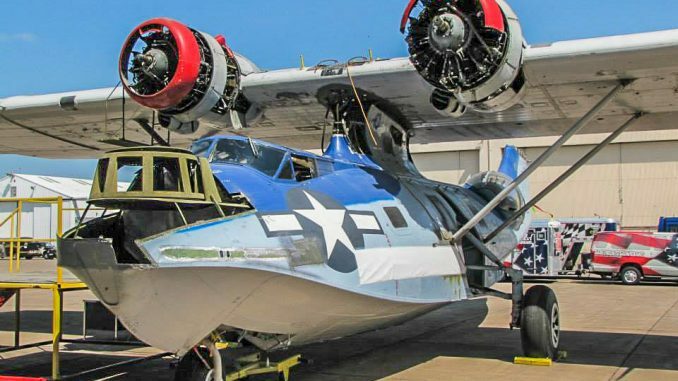 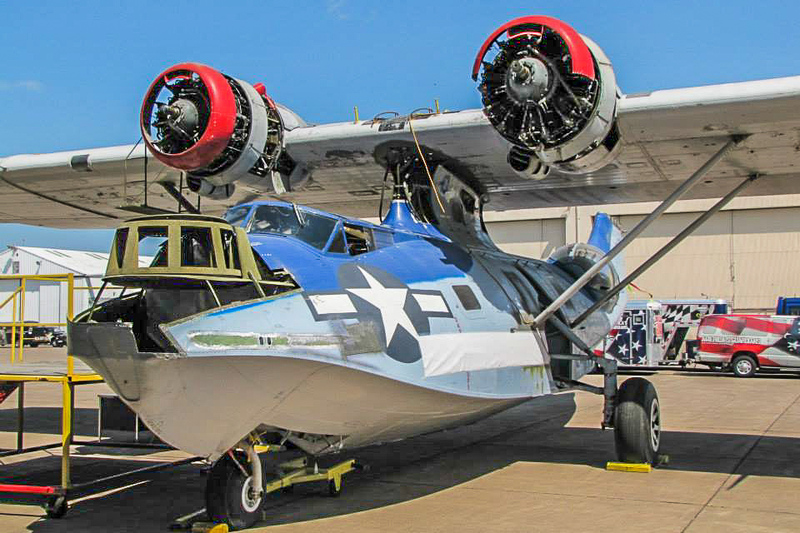 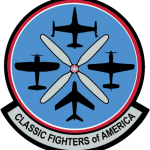 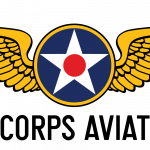 To support the Lake Superior Squadron’s PBY in the 2016 12 Planes of Christmas Campaign click HERE.